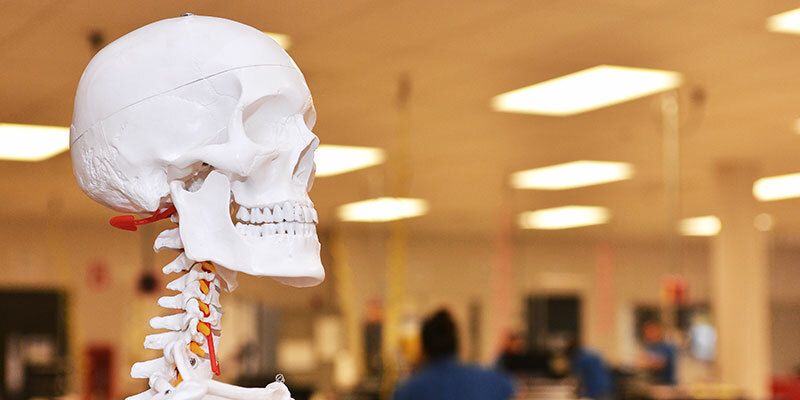 SFCC’s Health Pathway serves students looking for careers in the medical and health industries. Options include Allied Health programs, transfer options for those looking to continue their education at a university, and SFCC’s Health/Fitness Technician program. Health related careers are some of the fastest growing in the nation. If you are interested in a career in the growing Healthcare industry, this pathway might be right for you. You can complete short-term certificates, earn two-year degrees, and prepare to transfer to a university.